Woman style Women's Soft Micro Velvet Embroidery Heavy Lehenga Choli .This Designing Lehanga with Fancy Choli lends a glamorous look. 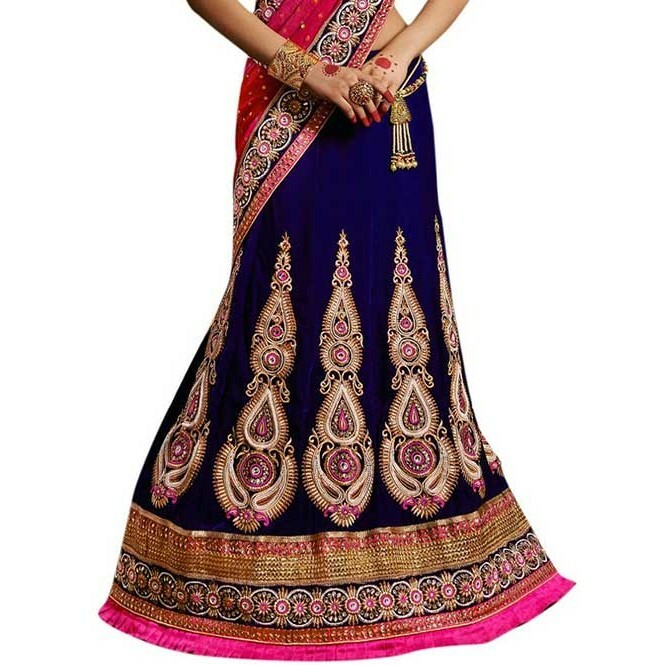 For an elegant look, pair this Lehenga with statement earrings & high heels. For a contemporary look, style your choli in corset style that will accentuate your curves.Lehnga. Lehenga is a Wear That Makes A Woman Look Graceful, Stylish, Elegant And Sensuous. Our Scintillating Range Of Designer Lehenga Has Been Designed Keeping In Mind The Different Moods And Occasions. 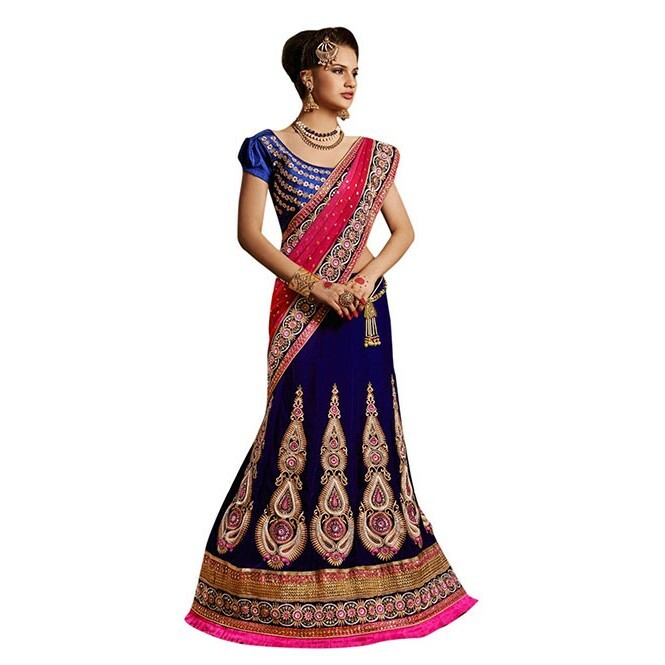 The Ethnic And Traditional Look You can wear it in Wedding, Party Lehenga.